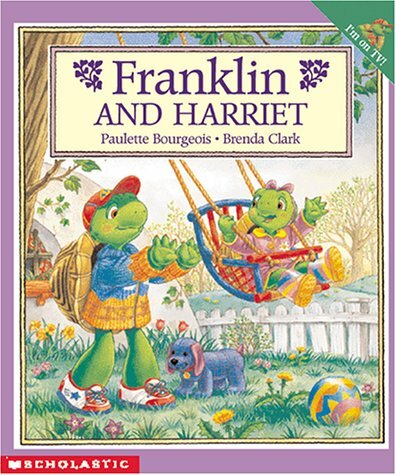 Most of the time, Franklin likes being a big brother to his toddler sister Harriet. But when Harriet tries to commandeer Franklin¹s favorite toy - his stuffed dog Sam - he begins to see her in a different light. Harriet cries a lot and needs to be watched every minute. Sometimes she is stinky. Worst of all, she now thinks Sam belongs to her! 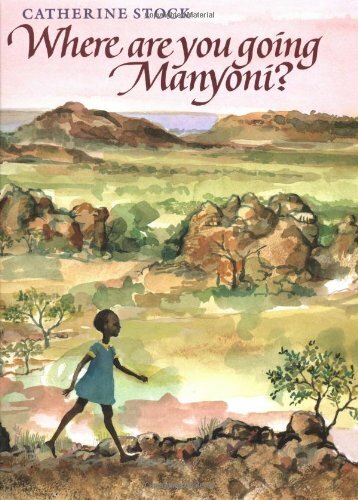 "Manyoni is on her way to school; she gets up at dawn to walk two hours across the plain, along the Limpopo riverbed....As seen in Stock's beautifully rendered impressionistic watercolors...wild animals and birds are on almost every spread--more than 30 in all....A lovely book that draws the reader right in." --Kirkus Reviews. Pronouncing glossary. 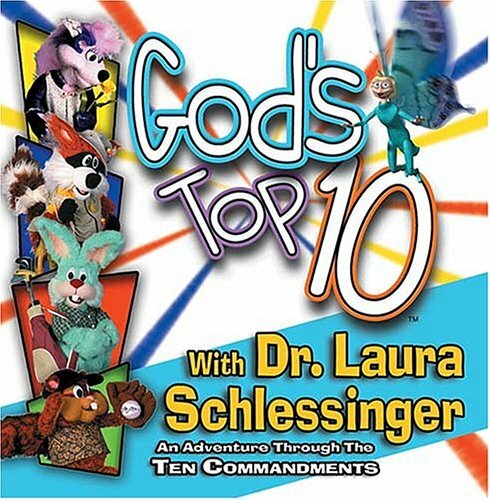 From Dr. Laura Schlessinger, the God's Top Ten cassette/CD is comprised of the theme song and 10 songs from the God's Top Ten video. Each song concentrates on an individual commandment and is great as a stand along product as well as companion to the video. Award-winning producer Scott Votaw, President of KidzVid Entertainment, produces the original songs from KidzVid Entertainment. 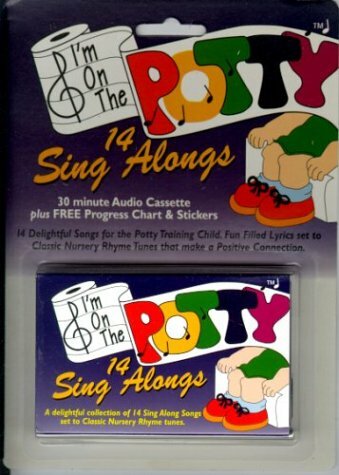 Im On The Potty is a delightful collection of 14 Sing-Along Songs set to classic Nursery Rhyme melodies. Audio cassette recommended for ages 2 and up. Progress chart and stickers are included. "Building on a rhyme that will be familiar to many children, author-illustrator Cole creates an enticing guide to creating a garden. 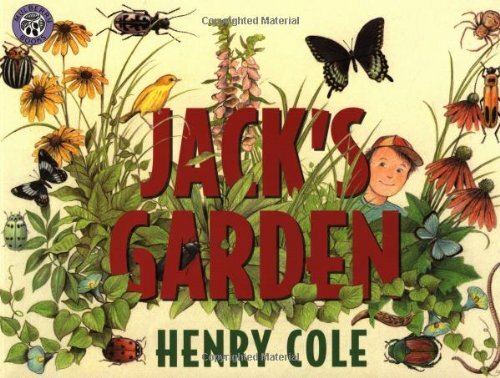 'This is the garden that Jack planted...' The final illustration presents a satisfied-looking boy surrounded by a lush, bird-filled flower garden....A concluding page of gardening suggestions serves as a springboard to books with more specific guidelines." --Horn Book. 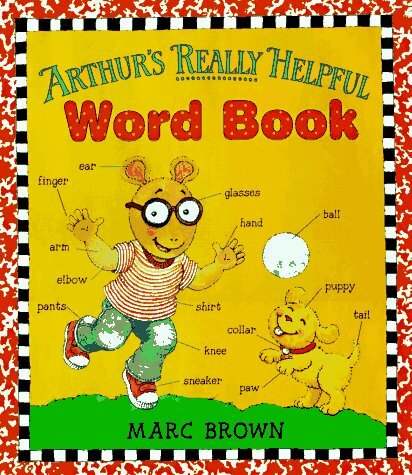 Marc Brown's beloved, bespectacled Arthur, a storybook favorite among primary graders for more than twenty years, is now a hero to the millions of preschoolers who watch his daily show on PBS television. To reach this younger audience, Marc Brown has pulled out all the stops and created a word book that truly lives up to its name--it's really helpful! In this big, exciting book Marc Brown has pictured and labled more than 1,000 everyday words in environments ranging from the zoo to Mom's office. 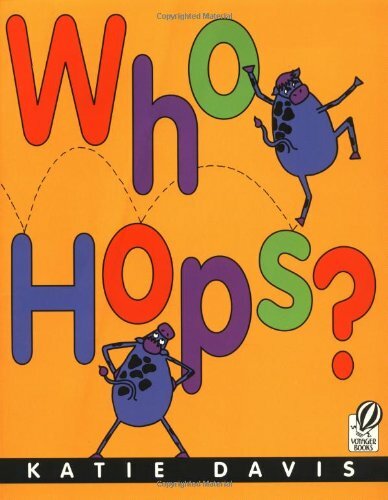 And, as a bonus not found in any other word book, each page makes learning a playful game by exploring the imagination and reinforcing early-learning concepts in a fun way. 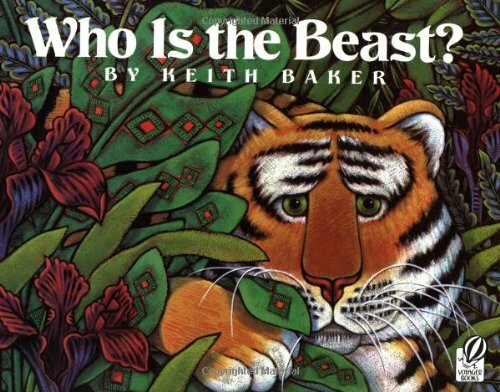 Here's a book that grows with the child from toddler to first grade--use it first to help develop a baby's spoken vocabulary and later to teach counting, colors, the alphabet, opposites, shapes, and other basics. When "back to school" rolls around this year, Arthur, his sister D.W., and their friends and family are ready to make it more fun than ever! Is he eating your favorite shirts? Is he using your hairbrush to clean his teeth? Is he annoying your family on car trips? Never fear those monster mishaps again! Laura Numeroff and Nate Evans, the world's leading experts on monsters and the mischief they make, have created the ultimate 10-Step Guide to Living With Your Monster. 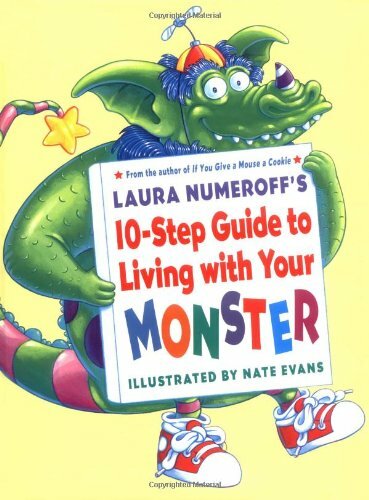 A portion of the proceeds from Laura Numeroff's 10-Step Guide To Living With Your Monster will be donated to the Michael J. Fox Foundation for Parkinson's Research. A small green inchworm is proud of his skill at measuring anything—a robin's tail, a flamingo's neck, a toucan's beak. Then one day a nightingale threatens to eat him if he cannot measure his song. Children will enjoy the clever inchworm's solution and delight in finding the tiny hero on every page. Reading is one of the most important skills a child will ever learn. When you read to children, you are sharing an experience that prepares them to learn to read. Jellybean Books have been written especially to be read aloud to toddlers and preschoolers aged 3-5 years old. Every book is lively, colorful, filled with fabulous characters, and priced to please. 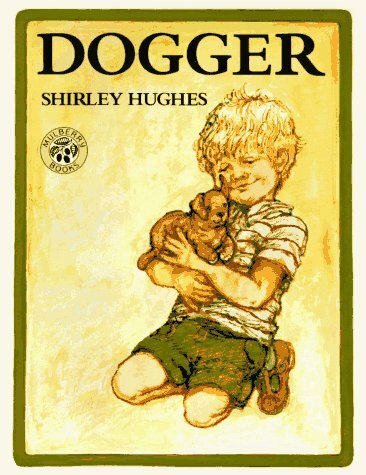 An enduring classic about how a little boy's stuffed dog is lost and found again, first published in the United States as David and Dog. 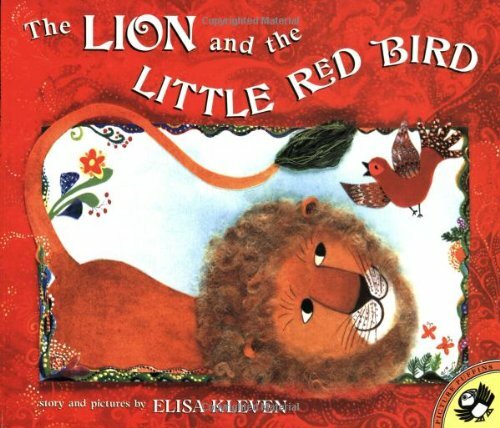 Start with a crowing rooster and turn the pages to see the animals pile up, one by one. As the lyrics add a meowing cat, a quacking duck, and more friendly critters, the stepped pages offer a creative way to read a cumulative story without leaving any of the animals behind. 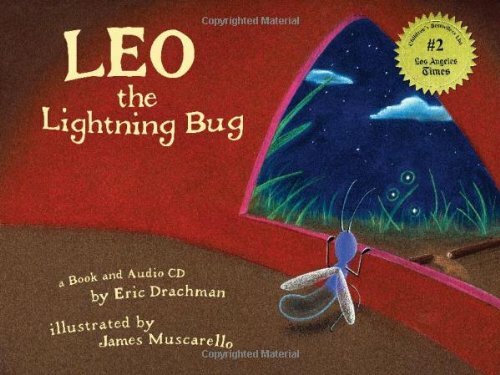 Emmy-Award winning artist, Laura Vaccaro Seeger beautifully illustrates a traditional folk song popularized by singer Pete Seeger. A CD recording and the written music make this the perfect gift for folk music fans of all ages! 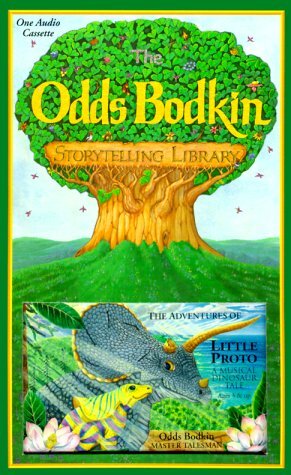 Little Proto's adventures--67 million years ago--on Magnolia Island, where an old Triceratops lives. 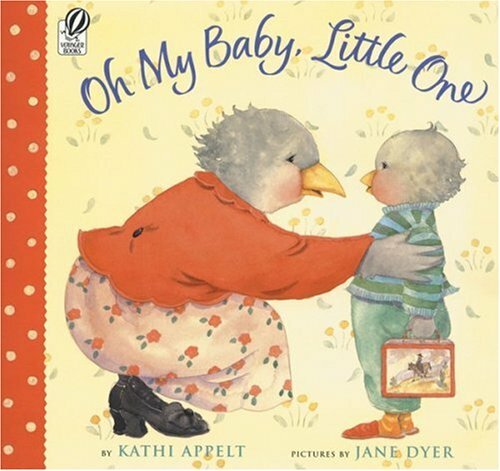 A heart-warming story with four original songs and sound effects. Accompanied by 12-string guitar. Come play with William Joyce! Go on a treasure hunt. Decorate Easter eggs. Design Halloween costumes. Invent the un-invented. This scrapbook is your invitation to come play with the world's number-one advocate of global silliness. This is not a coffee-table tribute—if you tried to put it on a table, it would leap off, scratch its binding, and do the hokey-pokey. It's an opportunity for kids and kids-at-heart to find out what being an artist and writer is all about and take a sneak peek at the dreams and doodles of one of the industry's leading talents. Did you know that at Christmas, William Joyce decorates his living room with not one Christmas tree, but a dozen? 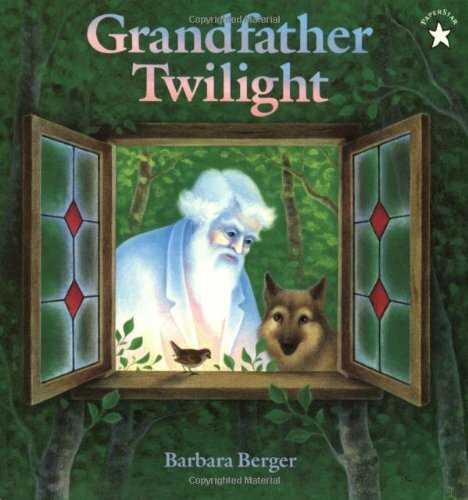 That his very first picture book at the age of nine landed him in the principal's office for the afternoon? 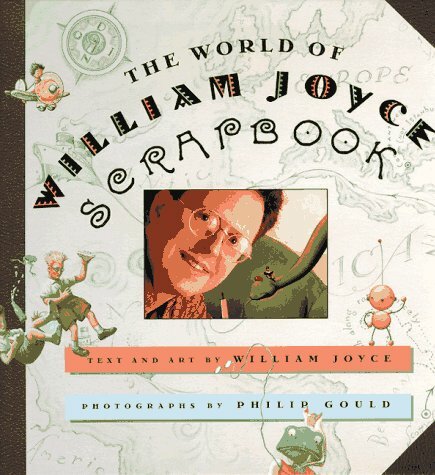 Packed with a year's worth of holiday photographs, rib-tickling anecdotes, early sketches, snippets of future projects, and more, The World of William Joyce Scrapbook is your chance to take a leisurely ramble through an elegantly mischievous landscape, where adventure is de rigueur, and everything turns out A-OK. 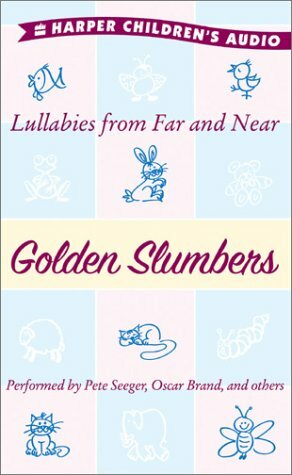 Generations of children have been soothed to sleep by the comforting sound of lullabies. Twenty-four of these beloved bedtime songs are brought together and performed here by some of the best-known folk singers of all time. 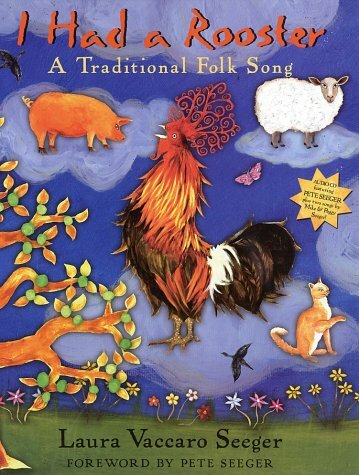 Accompanied by the guitar, Pete Seeger, Oscar Brand, and many others lend their warm voices to this treasury of traditional music for sleepy children. 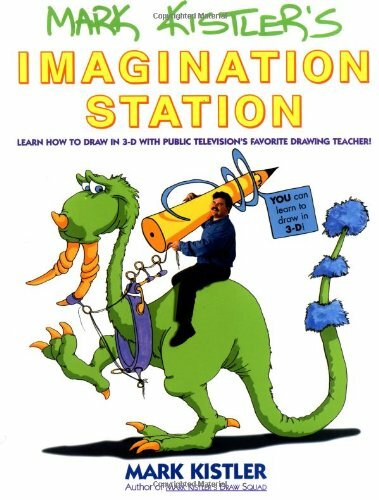 Host of public television's Mark Kistler's Imagination Station, shows young artists the cool and fun way to draw in 3-D! There's also a special guide for parents and teachers at the end of the book. 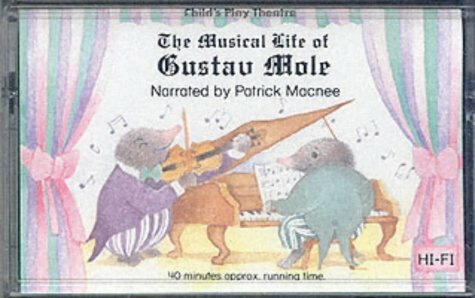 On the audio cassette, Patrick Macnee is Gustav. The original music is performed by talented instrumentalists and vocalists. Lisa's Airplane Trip is one of two titles launching the Misadventures of Gaspard and Lisa series. 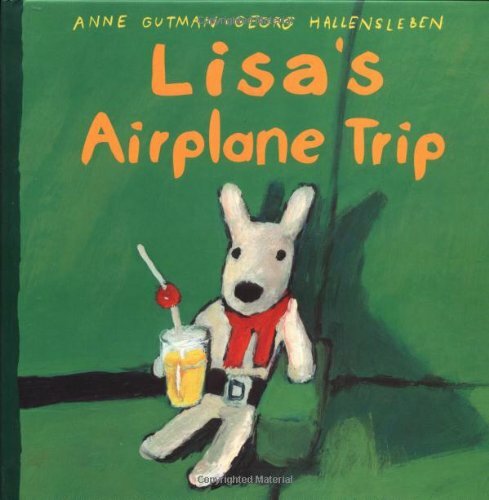 Lisa experiences for the first time in her life what it is like to travel on an airplane when she flies by herself to meet her uncle in the United States. The meal, movie, and other passengers provide endless amusement for Lisa--until an unfortunate accident with her orange juice. Fortunately, a very nice flight attendant makes everything better with a quick wash in the bathroom, followed by a special trip to the cockpit. Oh, say can you see? 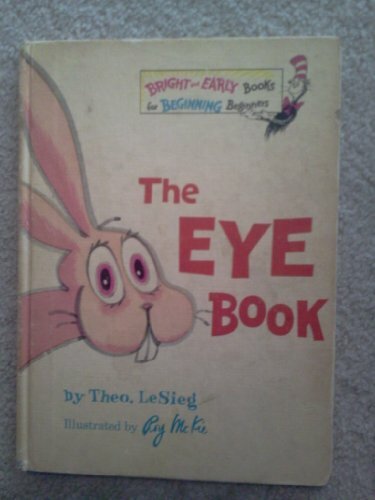 Dr. Seuss's hilarious ode to eyes gives little ones a whole new appreciation for all the wonderful things to be seen! 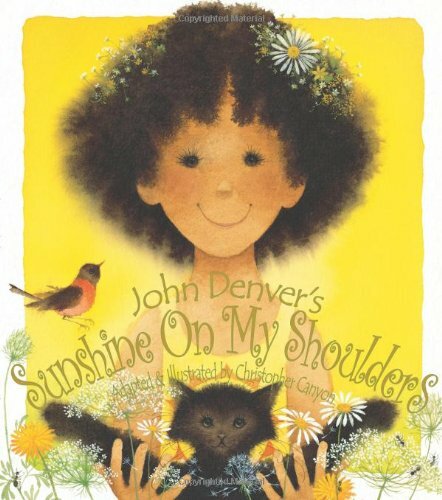 This exuberant adaptation of the famous song by John Denver is sure to make you smile, even on a dark and cuddly evening with your child. It helps if you can sing--the musical score is included--or just pop in the CD that comes with the hardback edition of the book. Sunshine On My Shoulders celebrates friendship, sunshine and the simple joy of being together. A charming little girl and her father (who looks a bit like John Denver) enjoy a day together in the sun with a guitar, butterflies, a cat, a mouse, and lots of other critters. The illustrations abound with light, color and lots of humorous detail. This is the first of the John Denver & Kids series. 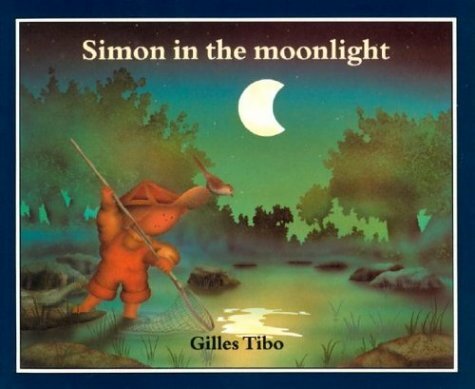 Simon loves the moon, especially when it is full and shines high in the sky. Then he discovers that it gets smaller every night. Why? And where do the pieces fall? Simon tries to find the answer and the missing pieces, before he happily discovers the moon returning to its original shape, round and shiny, like a bright balloon. 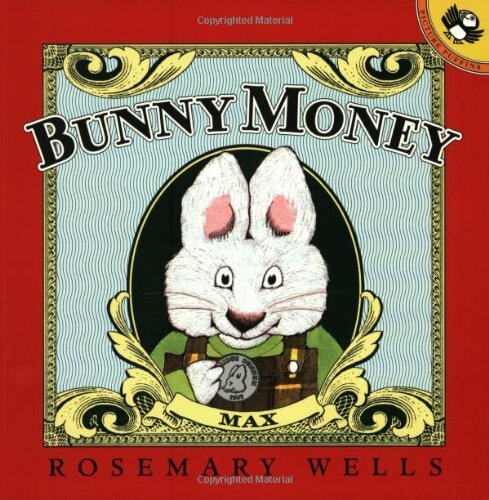 A tale of funny bunny money for Rosemary Wells's bestselling Max and Ruby! It's Grandma's birthday, and Ruby knows exactly what Grandma would love-a beautiful ballerina box. Max also knows what she'd love-a scary pair of ooey-gooey vampire teeth. Ruby has saved up a walletful of bills, but as unexpected mishap after mishap occurs, money starts running through the bunnies' fingers.... Will they have enough left for the perfect present? Wells' adorable story is also a fun and lively introduction to early math. 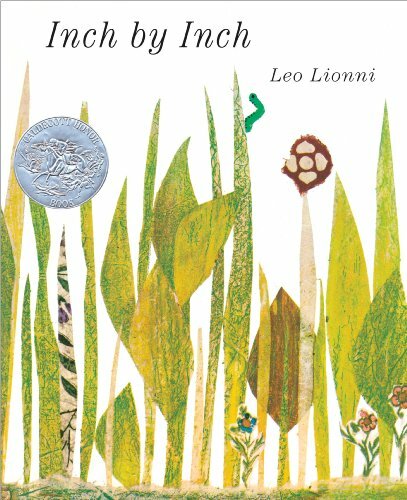 Leo wins our hearts and gains self-confidence in his struggle to make his very own light. "...an extensive repertoire of...postures that are perfect for children....challenging, imaginative, and fun, and they will really get kids in shape...Khalsa uses the poses to tell a story--a unique and inspiring book that radiates simplicity and joy--two of the most telling fruits of yoga." --Yoga International. 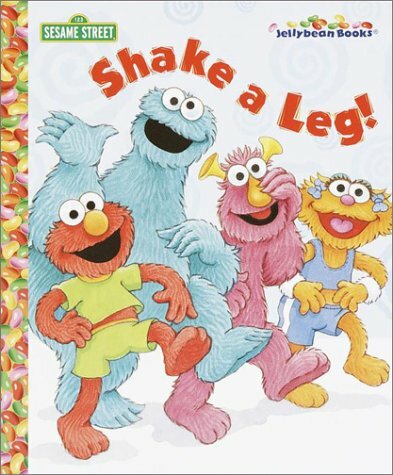 "Parents with young children will quickly discover this gem...helps parents get youngsters involved in healthy activities by introducing them to animals and adventures through exercises like the spider stretch, bear walk, or fish pose; controlled breathing; and even relaxation techniques." --Library Journal--starred review. From the cow that doesn't hop to the giraffe that doesn't crawl, animals on brightly colored page after page offer up giggles galore and a delightfully silly look at the way some creatures do--and don't--get around. A little bird discovers why a lion's tail changes color each day.